Can Leo Messi get it in his fifth attempt ? Leo Messi will be playing his fifth Copa America this year. Lionel Messi, the Argentina’s all time leading goal scorer has won every possible prizes in club level and individual awards but is still yet to win an International trophy for his nation, beside Olympic gold medal. Messi has been one of the most successful player in club level as he has won everything with Barcelona. However, he has been always criticized for not leading his national side in any of the major International tournaments. Therefore, it is always doubt, whether to call him a GOAT or not. 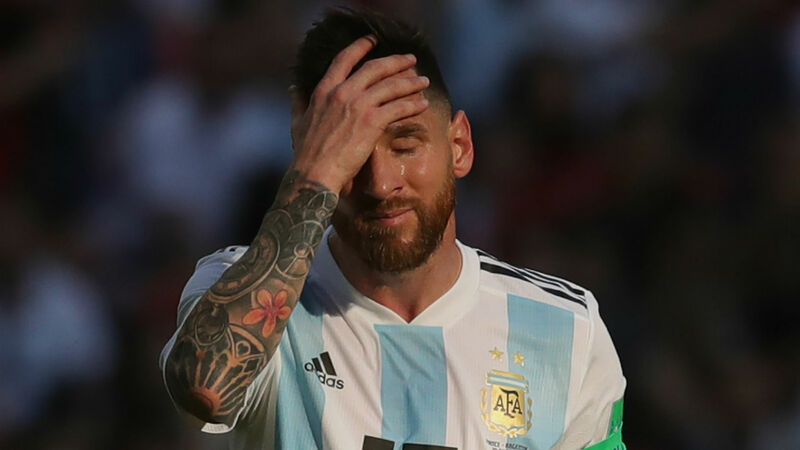 Probably, the 2019 Copa America will be Messi’s last chance to provide some relieve to the Argentine fans. The 31-years old super-star may or may not play the FIFA World Cup 2022. Therefore, most of the football fans will have their eyes on Leo Messi in Copa America 2019, Brazil. The 46th edition of Copa America will be Messi’s fifth. Leo Messi played his first Copa America back in 2007. Then, he appeared in Copa America 2011, 2015, Copa America Centenario. Among those four, Messi guided Argentina in three finals, but still failed to win the tournament. Playing his first ever Copa America, Leo Messi became the star of the tournament. He was named the best young player of the tournament by CONMEBOL. In his debut Copa America, Leo Messi provided three assists and scored two goals, each in quarter-final and semi-final. However, the Argentine side surprisingly lost 3-0 to Brazil in the final, leaving the Argentina fans stunned. Following the humiliating exit form FIFA World Cup 2010, Messi’s goal drought continued in Copa America 2011 as well. He was booed in the tournament by his own supporters for the first time in his career. However, he managed to provide three assists in that edition. But eventually, they were knocked-out by Uruguay in penalty shoot-out in quarter-finals. After heart-breaking defeat in FIFA World Cup 2014 final, Leo Messi’s side came into the Copa America 2015 as tournament favorites. Messi was in top form, performed well in FIFA World Cup as well. He managed to drag his team to the final, his third in International career. But yet again, he became trophy-less in International. Argentina was yet again defeated in the finals. Argentina went down to Chile 4-1 in penalty shoot-out, with only Leo Messi converting the penalty in goal. Messi was adjusted the most valuable player of the tournament, but he rejected the award. Celebrating the start of Copa America completing the 100 years, the tournament was again hosted in 2015 marking the century of the tournament. Leo Messi’s side yet again evolved as tournament favorites. In this edition, Messi produced a brilliant performance as he scored 5 goals and also provided 5 assists. He was adjusted man of the match in three matches. 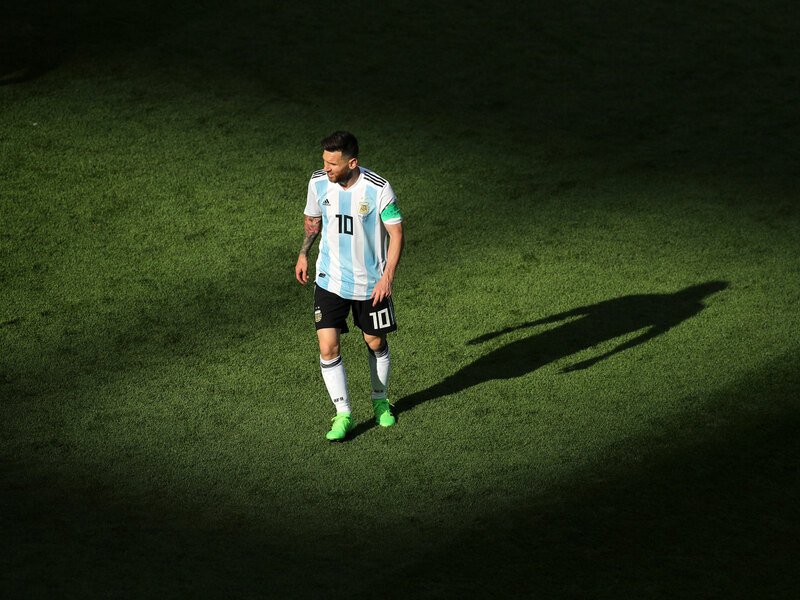 Argentina reached the final for yet another time and was defeated yet another time. This time, the story was a bit different. The final match was the repeat of 2015 edition, Argentina vs Chile. Argentina once again lost to Chile, it was Leo Messi who skied the penalty kick. Following his missed penalty and empty hand once again, Messi announced his retirement from the International football, leaving the world football shocked. However, Messi was made to reverse his decision thanks to the various efforts by Argentine fans, Argentine football bodies and even by the president of Argentina. Lionel Messi will be playing his fifth Copa America, among which he has played in the final of three occasions. He has finally returned to the national side after his self-break for around 9 months following their defeat in FIFA World Cup 2019. Leo has been in top form this season, as he is currently leading the European golden boot race with 25 goals. 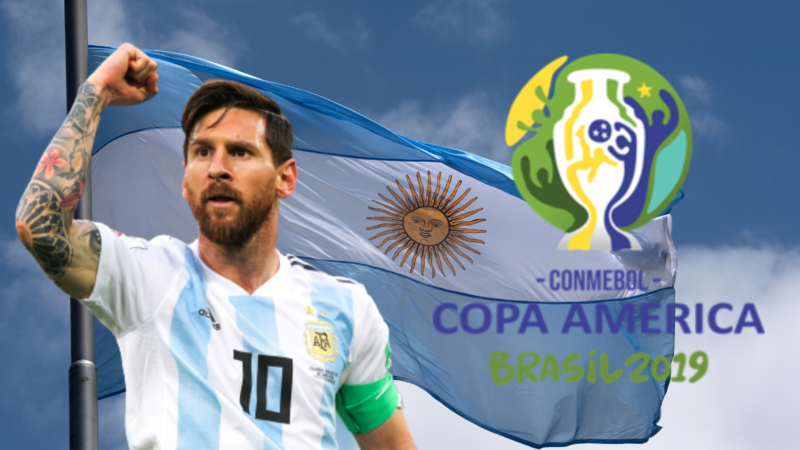 This entry was posted in Copa America Special and tagged Leo Messi Copa AMerica 2019, Lionel Messi, Lionel Messi Copa America, Lionel Messi Copa America 2019, Lionel Messi in Copa America, Lionel Messi in Copa America 2019. Bookmark the permalink.